This ring is available also in 18k gold (see below). 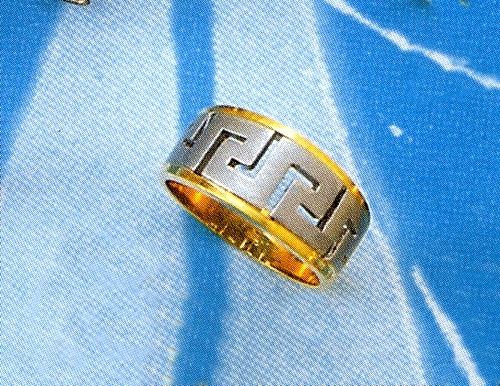 I purchased this ring 14 years ago from hellenic-art.com. The beauty and elegance if this ring is more than I even hoped for. It continues after all this time to draw subtle attention to those I know and those I meet.